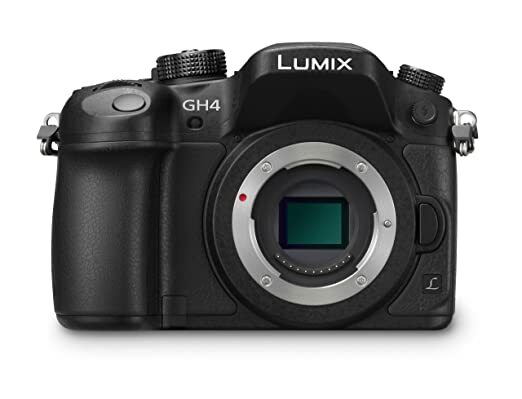 Hybrid Camera Revolution: "Videographer's Dream Camera"
The reviews are starting to come in for the Panasonic GH4 - Luminous Landscape, ephotozine and others have had a chance to review the v1.0 version of the camera with production firmware. ephotozine goes so far as to call it a "videographer's dream camera." I have to agree - just about every challenge with the GH cameras that shooters have kvetched about for the past five years (except the lack of a built-in ND filter - ugh) has been addressed - and Panasonic quadrupled the resolution of the camera while they were at it. At $1698 , this camera is a steal.